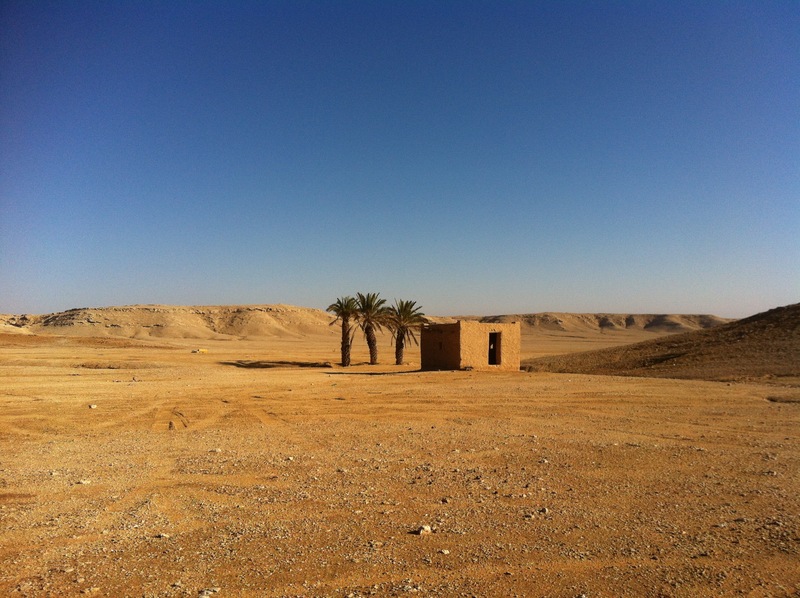 This week’s post is on Parshas Toldos, but before I begin I’d like to say I’m sorry I haven’t posted in awhile and tell you that there’s a good reason: It’s because I’ve been working on some exciting projects. 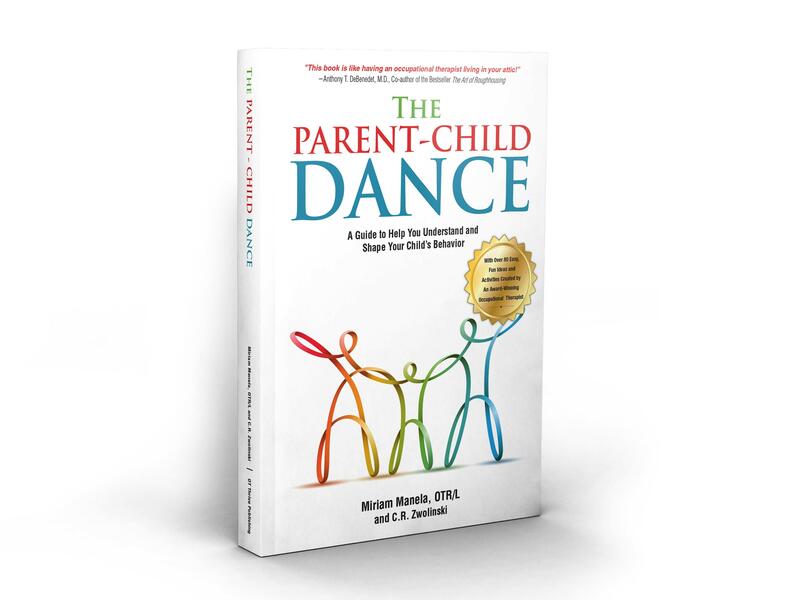 One of them is The Parent-Child Dance: A Guide to Help You Understand and Shape Your Child’s Behavior by Miriam Manela, of Thrive OT, and me. In it, Miriam shares proven techniques she has taught parents, students, teachers, therapists, and health professionals for many years, and which are based on her integrative and creative approach. The book identifies four very common behavioral types (The Child-on-the-Edge, The Princess-and-the-Pea, The Squeaky Wheel, and The Heat-Seeking Missile) and in clear language, reveals the underlying dysregulation that these behaviors express. The fun activities are actually well-researched methods that help resolve these dysfunctional behavioral issues and can easily be done at home with everyday objects and no training. A highlight of the book is that it is beautifully illustrated by Jerusalem-based artist Dena Ackerman. The Parent-Child Dance has been highly recommended by: Howard Glasser (The Nurtured Heart Approach); Dr. David Pelcovitz (Psychologist, Y.U. ); Dr. Rachel Sarna (Therapist); Rabbi Sam Frankel (Therapist); Dr. Harold Koplewicz (Psychiatrist, MD); Dr. Daniel Samadi (Otolaryngologist); Dr. Dan Hughes (Leader in Attachment-Focused Children’s Psychology); Dr. Georgia DeGangi (Author, Expert in Pediatric Regulatory Disorders); Kelly Dorfman (Best-Selling Author, Pediatric Nutritionist); Dr. A. Benedet (MD, Best-selling Author of The Art of Roughhousing); Kim Barthel (OTR, International Expert in OT); and others. This week’s Torah portion is Parshas Toldos, in which Esav sells his birthright for a bowl of lentil soup. This parsha has always fascinated me, even as a child—why would anyone sell such an important inheritance for soup? In the very first lesson in Likutey Moharan, Rebbe Nachman explains. In this week’s Torah portion, we read about the struggle between Esav and Yaacov, a struggle so primal it began in the womb. Whenever our matriarch Rivka would walk by a House of Torah Study, Yaacov would turn and reach, straining to get closer to the sweet sounds of Holy Torah learning. But whenever Rivka walked by a place of idol worship, Esav would kick and push, eager to experience idolatry. This caused Rivka so much physical and emotional pain that she visited the Academy of Shem to get advice from the leading teachers of the day. She was told she was carrying not one child but two; twins who were cosmically different and hungered for different kinds of lives. Even today, we can see that the same cosmic struggle continues. Rebbe Nachman explains that Yaacov, who gained the rights of the firstborn when his twin brother Esav sold his birthright to him for a bowl of lentils, personifies deep spiritual wisdom and insight. These are the preeminent gifts of the first-born’s birthright. How do we define this spiritual wisdom of Yaacov’s? It’s the desire to attain knowledge of God and see each thing in the World through the lens of this knowledge. How do we attain this wisdom? By learning Torah (including Chassidus), and talking to God (in the private meditative prayer called hisbodedus) about what we’re learning, thinking about and experiencing. We do this in order to better assimilate lessons from Torah and make them part of ourselves, apply them to our lives and share them with others. Striving to attain at least some aspect of the wisdom of Yaacov, whose name later became Yisrael, is part of what it means to be a part of Klal Yisrael, the Jewish people. Esav had no desire for wisdom and knowledge of God. To Esav, who came in from the fields (which our sages tell us is an allusion to him engaging in murder, idolatry, and immorality) knowledge of God—a relationship with God, the Creator—was spurned for a bowl of beans. In other words, Esav chose coarse material gratification rather than spiritual sustenance. His physical cravings ruled him and he willingly succumbed. His inheritance was now the physical world, only. But later, after he had eaten his fill, Esav was apoplectic. True, he had freely, even eagerly, sold to his brother the potential for a life of spiritual wisdom and connection, but it seemed to him too bitter a loss to digest. Esav wanted both: the fleeting pleasures like wealth, power, illicit relationships, fine wines and gourmet meals, as well as the spiritual identity of a Jew and the knowledge which gives life to the soul. But he wanted the latter only as long as he didn’t have to compromise his pleasures to obtain it. Esav, also called Edom, was the ancestor of Rome and the Western philosophies, which claim for themselves the high-ground through the crushing dominance of power, wealth, and material beauty. Also, they worship life on Earth, the human genius, and god reduced to the human form. Edom’s large, imaginative ego seizes God and “conquers” Him, so to speak, because Edom must always feel superior. But as intriguing as it may be to read the news and observe how the descendants of Esav (and Yishmael) are playing out the Torah prophecies in real-time, the lesson the Rebbe gives us is a deeply personal and internal one—and ultimately one that will have longer-lasting impact. Yaacov may be our birthright, but in each of us Esav squirms and kicks. We can succumb to our Esav-egos and give into our intellect’s sophisticated strategies to attain material pleasure, power, or honor. Or, we can choose to humbly and simply try and earn the spiritual wisdom that is our birthright.